We went over our top cash game plays earlier in the week and I also went over my top stacking options for GPP's. 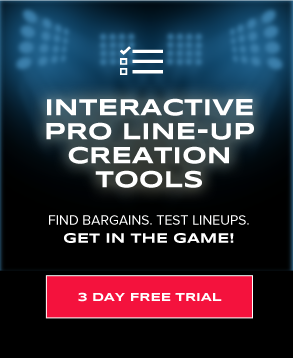 In this article, I am going to go over some GPP pivots plays based off of ownership projections to give us an edge and help us get to GPP glory. When analyzing ownership on a weekly basis, I love using FanShareSports who put together all the relevant DFS articles, podcasts, videos, etc and gives us a tag count and sentiment rating. 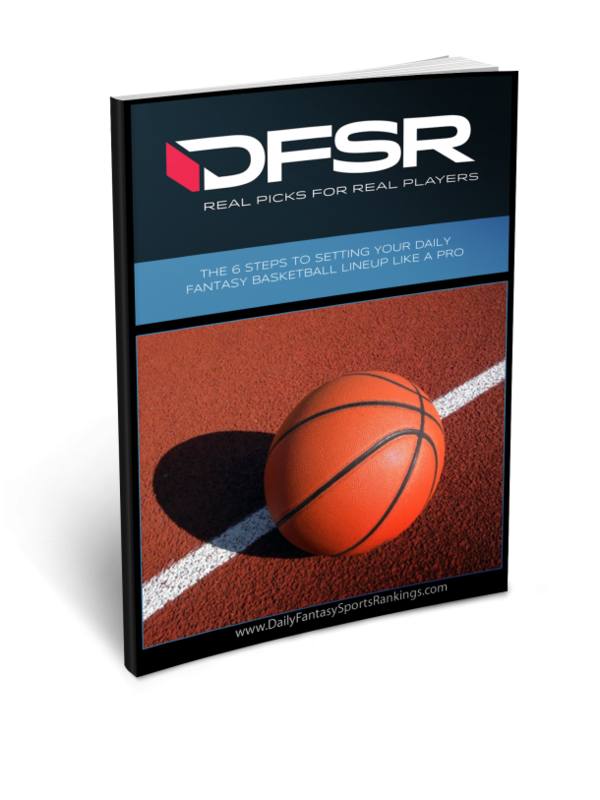 Let's get started with a few picks for the Sunday main slate and then you use those plays in our lineup optimizer tool to construct up to 50 lineups.